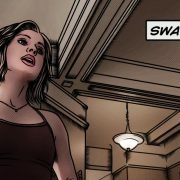 iZombie: Rose McIver — Fansite dedicated to kiwi actress Rose McIver – Page 20 – iZombie: Rose McIver — Unofficial Fansite dedicated to kiwi actress Rose McIver. Create by fans, for fans. 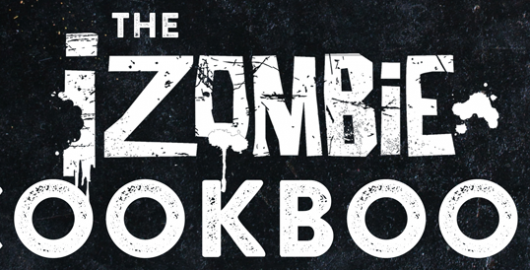 As you probably know, in February we published the first unofficial recipe book for ‘iZombie‘ season 1 (the other seasons cookbook are currently under way). 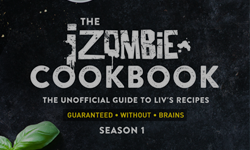 READ the ‘iZombie Cookbook‘ .. 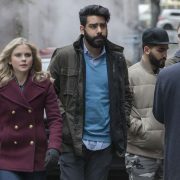 Here is the press release of ‘iZombie‘ Season 3 Episode 12 ‘Looking for Mr. Goodbrain, Part 1’ who will ..
Rose McIver – New haircut! 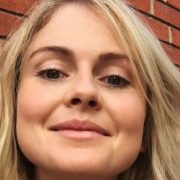 This is the time of the year where Rose McIver takes the opportunity to give a fresh blow to her hair. She looks fab! .. Here is the press release of ‘iZombie‘ Season 3 Episode 13 ‘Looking for Mr. Goodbrain, Part 2’ who will .. I added high quality screencaps of Rose McIver in ‘iZombie‘ Episode 3.10 ‘Return of the Dead Guy’. .. Here is the press release of ‘iZombie‘ Season 3 Episode 11 ‘Conspiracy Weary’ who will air on June .. Here is the press release of ‘iZombie‘ Season 3 Episode 10 ‘Return of the Dead Guy’ who will air on June .. 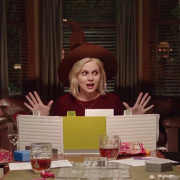 I added high quality screencaps of Rose McIver in ‘iZombie‘ Episode 3.09 ‘Twenty-Sided, Die. Next episode, .. 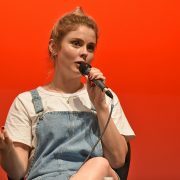 This week-end (Saturday and Sunday), Rose McIver is attending ‘Fairy Tales 5’ in Paris (France) for Photo-Sessions, ..